This article was originally published on 31 Mar, 2017 by Brian Smith. Becoming a household name in your community takes a strong marketing initiative, one that focuses on building relationships with local residents. Allowing people to see your connection to the area, for instance, can help boost your business, as well as bring more customers through your doors. Part of establishing that connection comes from local events, such as hosting creative workshops, or organizing startup meetings with fellow business leaders. It also comes from giving back to the community, through offering goods or services related to your business, or through donating time and funds to groups in need. The right approach can mean all the difference when marketing locally, which is why nine members of Becoming a household name in your community takes a strong marketing initiative, one that focuses on building relationships with local residents. 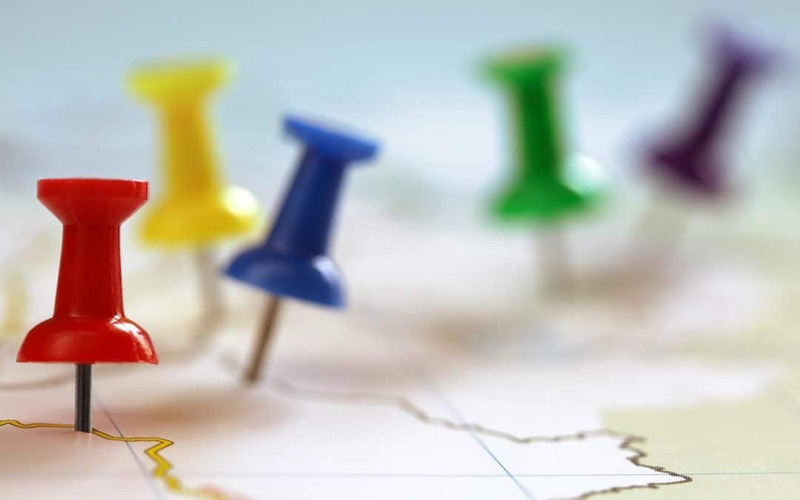 Allowing people to see your connection to the area, for instance, can help boost your business, as well as bring more customers through your doors. 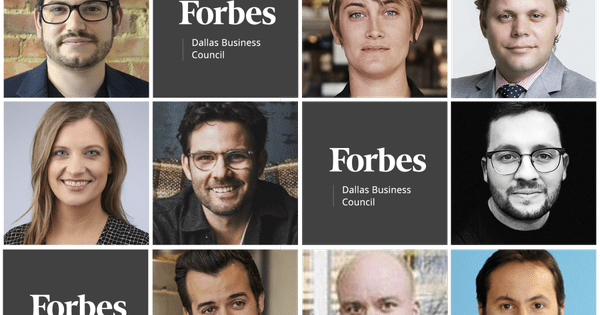 The right approach can mean all the difference when marketing locally, which is why nine members of Forbes Dallas Council share the initiatives they are using in Dallas to successfully grow their business. Over the years, we’ve strategically selected office space throughout the Dallas-Fort Worth Metroplex to ensure we’re constantly surrounded by fellow thought leaders and innovators — we believe strongly in the power of the cross-pollination of ideas. – Daniel Black, Glass-Media, Inc. This article was originally published on 09 Mar, 2018 by Forbes Dallas Business Council. The whole purpose of going digital today is to give an extra boost to your small business. Something you should keep in mind is the important of local SEO (search engine optimization). The first perception people have of your business depends on where it is in local search results. To know how to upgrade your SEO marketing, read the local SEO tips below. Google Lens gives you the option of visual search optimization. People project that when it comes to local SEO in 2018, buyers will make Google Lens the most frequently used search engine. For example, if you are running a shoe store, then Google Lens will show your specific audience an image that people can tap to decide whether to buy from you or not. In fact, it is really important for marketers to seize the opportunity of Google Lens’s technology in order to run their businesses smoothly. Before moving towards digitalized marketing, it is extremely important to understand each of the features of SEO marketing. Voice search queries are a new and amazing feature for running your business competitively and easily. Voice search queries are basically a process where somebody asks any question and Google Voice triggers the markup points that sellers provide on their websites. It then shows relevant results to the askers. But what is important about voice search for local SEO? Select a good assistant, such as Google Assistant, in order to get in Google’s common markup list. That way, if anyone searches through conversational queries, they can get instant access to your website. To get in the list of voice search queries on Google’s local SEO, you need to make sure to provide common and well-defined markups on your websites. These include mentioning your opening and closing hours, payment methods, favourites list, cell phone number, address, and city. Other than this information, make sure to use sentences that begin with W’s, e.g., what, why, where, when, and who. SEO marketing is worth nothing if you fail to depict the same NAP at all your logins. NAP stands for name, address, and phone number. Even before the time of information technology, all of the top MNC’s (multinational corporations)—if they were still ruling as number one—had their business listings at the top of readers’ lists. NAP consistency is must for promoting your local business through SEO. What does Google really want? Well, if you correctly provide your NAP on the major directories on Google, you can easily catch your potential buyers. If your business is small and you cannot afford to dive into a large pool of world-class business directories, then try the best you can to get listed within local business directories. Another good tip is to be reviewed on the best listings. If your business gets 5-star ratings on various directories, that will enrich the development of your business. In 2017, www.daraz.pk, a number one ecommerce website of Pakistan, earned millions just on Black Friday. The major reason behind the site’s phenomenal success was its dealing with online local influencers. 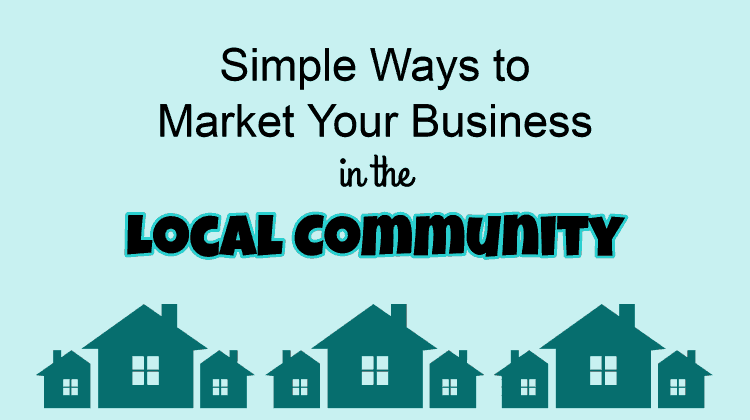 To jumpstart your SEO marketing, get access to online local influencers. Now the question is, who are online influencers? They can be any bloggers, social media activists, or marketing campaigners. One of the major local SEO strategies is promotion through a popular social media personality. For example, is there any blogger who is posting about ongoing events in your city and has access to many followers on Twitter or Facebook? If so, then try to get your business associated with his or her social media platform. Doing so can be the best way to promote your business in your location. How does Google link to the influencer? Since 2010, Google has had the capability to show the results of an appropriate search of your choice by locating online influencers in its search results. Getting information on how to do local SEO is not like an economic theory, but is rather a practical process. To give a boost to your business via SEO marketing, the very first step you should take is to get backlinks. What is a backlink? It is when you link your website to another site’s domain. For example, if you sponsor a college concert with some cash or credit, that university will promote your business or brand name in its promotional campaign on its website. The advice above includes some of the best and most informative tips for you to promote your local business while working on proper SEO marketing techniques. This article was originally published on 09 Mar, 2018 by Mirza Faraz Baig. VendastaCon 2018 will teach companies, from entrepreneur to enterprise, how to transform their businesses into recurring revenue machines. Why? Because local businesses are at a big disadvantage when it comes to competing against corporations, and need local experts like you to stand a chance. In order to succeed in local, companies must leverage the technology at their disposal—through SaaS marketing technology companies. VendastaCon 2018 is the event for your business to achieve peak performance in local and build a company that thrives on the success of local businesses. We also promise that we’re going to have one hell-of-a good time, because it wouldn’t be Vendasta without a party. Jackie and Brendan will both be taking the stage once again in the 2018 edition of VendastaCon, and you will not want to miss what they have in store for you. 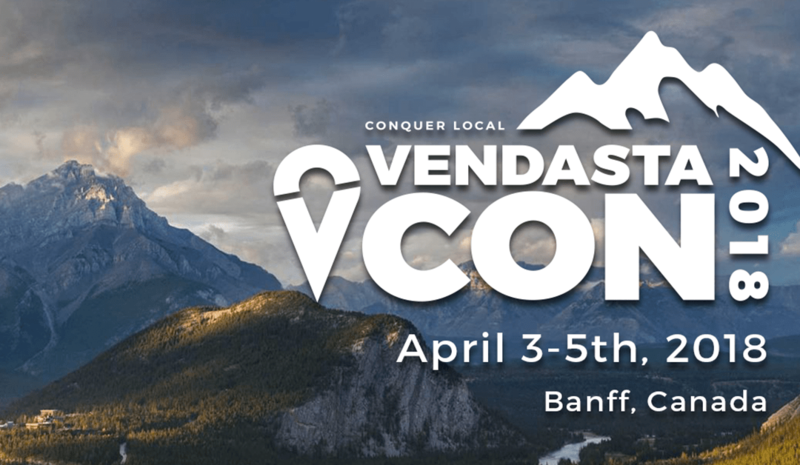 First of all, VendastaCon 2018 is in beautiful Banff, and what’s more Canadian than a weekend getaway to Alberta’s favorite town? Secondly, the open format of VendastaCon 2018 boasts unparalleled networking opportunities for all in attendance. You can be guaranteed to establish meaningful connections with experts, industry leaders, and the brightest minds in the space. Thirdly, VendastaCon truly is the Conference for Local Marketing. This might sound repetitive, but only because it is the truth. Data packed insights and hands on learning opportunities will ensure that you can scale your agency into the recurring revenue machine that it is capable of being. Our first goal is to put on a meaningful conference with really actionable takeaways. But we’re also going to put on a different kind of event. We’re on this earth for a good time and not a long time so we’re going to have some fun and take in one of the most amazing places on earth! With a spectrum of Vendasta representatives as well as numerous industry experts, you can be guaranteed to leave this conference with a wealth of data supported and actionable takeaways. Like Jackie said, this is going to be a very tactical conference with the type of elements that you can implement on Monday morning—not high in the sky and concentrated with theoreticals. We will start by addressing what’s at stake in the industry and how it’s truly time to adapt or die. Through Vendasta’s connection to thousands of SMBs, we have collected mass amounts of data which allows us to provide very tailored insights into the problems SMBs are facing, and how to best accommodate their needs. We will also have programming on how to sell and how to fulfill. Selling local is hard, but with certain tactics, scaling your agencies revenue will become a breeze. And lastly, we will directly address how to conquer the menace that is churn – and the answer is a grade-A fulfillment process. Some relevant faces that will take the stage include those of George Leith, Jackie Cook, Gordon Borrell, Mark MacLeod, and many more that I don’t want to spoil for you. Innovation is vital to survival in the digital climate, and we place a very heavy owness on this at Vendasta. For this reason, we have invited speakers that are at the forefront of technological advancement to share their insight on the implications that innovation is going to have on the marketing and advertising sector. Artificial intelligence and machine learning are already transforming the technological landscape. From digital assistants to image-recognition software to self-driving cars, what was once the stuff of science fiction is now becoming a reality. 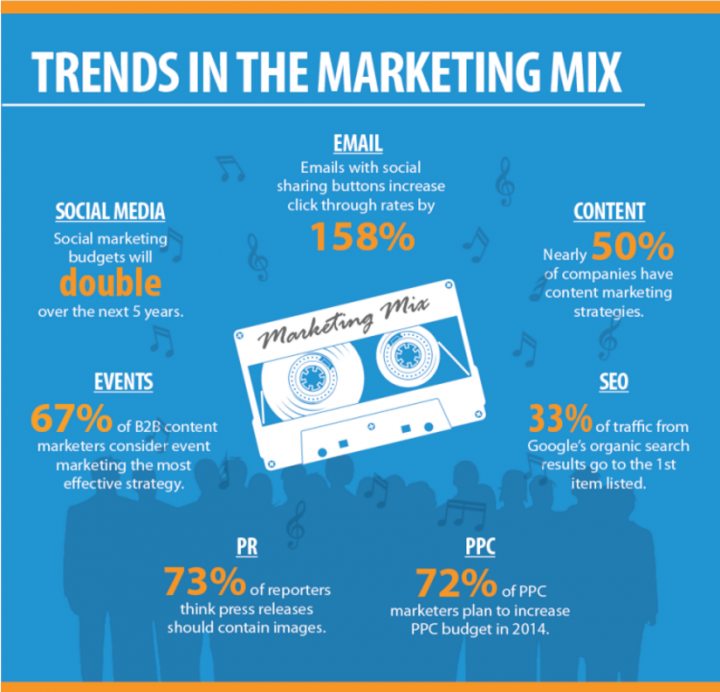 But what exactly does it mean for marketing and advertising leaders? It could get us closer to one of advertising’s most-sought goals: relevance at scale. You don’t find many more social people than us Vendastians, and we keep pretty good company too. So, what does this mean for you? It means that you can be sure to take part in some truly meaningful and personal interactions, and you are pretty damn likely to establish some connections that will remain valuable for years to come. This is THE best place to meet the power players for local marketing and learn from the best. Whether you want to join us on the peak of Sulpher Mountain, or take a shot at the karaoke title at Wild Bills, we are excited to spend some (very Canadian) time with you! I kind of alluded to a couple of these activities already, but there’s more. In addition to riding the Banff Gondola and hanging out on the top of a mountain, there will be plenty other opportunities to appeal to your more adventurous side. With an optional guided tour of the infamous Johnston Canyon, and ample time to take advantage of some of the best ski slopes in the world – your needs should be more than appeased. And if the cocktails are more your speed, there will be a Vendasta style cocktail reception to compliment what is sure to be a pretty western night at Wild Bills on Wednesday. At Vendasta, we are passionate about remaining agile in our space and pursuing constant improvement, and this conference will be no exception. If you are feeling enticed, a more in depth look at the agenda can be found here. 2017 boasted numerous speakers from Vendasta as well as many more industry experts in their respective fields. Here are some of the highlights. Dennis Yu is the Chief Technology Officer at BlitzMetrics, a digital marketing agency that has a focus on optimizing your marketing efforts through Facebook. Being that Dennis is pen pals with Mark Zuckerberg, I believe that he’s more than qualified to give his insight. His focus in 2017 was on how to utilize Facebook for hyper-targeted local marketing, and how to unlock it’s lead-gen capabilities while still fitting a budget. One of the major goals for Vendasta in 2016 was to generate leads through content, particularly organic leads. Vendasta’s (then) Director of Content used her own experience to explain 5 secrets of content marketing as well as the tactics needed for implementation. Aside from the learning and networking opportunities, one of the most notable takeaways for attendees of the 2017 edition was truly the fun that they had. Some even made reference to the 80’s rock show vibe of the event. But, if you are interested in reading more about the 2017 line-up and topics covered, feel free to visit our content library. I don’t have any last motivational words to leave you with, I’ll save those for our highly talented and charismatic speakers at the conference. Now just do yourself a favor and grab some tickets here, and let us conquer local together. This article was originally published on 02 Mar, 2018 by Brock Andony.